Skruf Slim Fresh White Portion is a member of Skrufs Slim family! 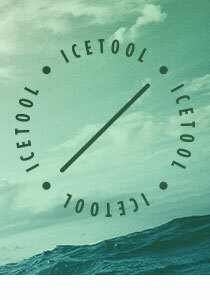 This is one of the fresher snus variations with its delicious flavor of mint and some notes of citrus and tobacco. 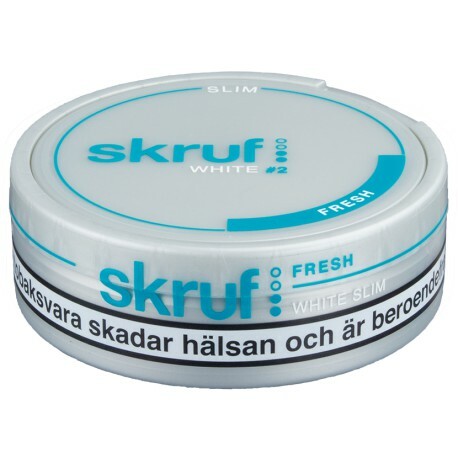 What is more special is that this Swedish snus has a regular or “original” nicotine content (today we see more ultra strong newcomers, so this is very enjoyable). The portions are white and slim which gives less drip, but still a long-lived mint flavor!